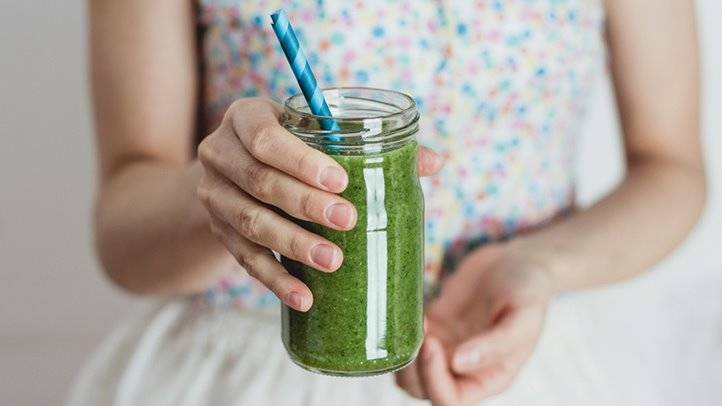 It’s no secret that green leafy vegetables have tremendous health benefits when consumed in the form of a smoothie. Similarly, there are tons of benefits of juicing kale. It is a green leaf cabbage abundant in vitamin A, vitamin C and vitamin B-6. This herb grows in all parts of the world, so it is easy to mass produce and transport. It is likely that the kale that you bought from your nearest supermarket is fresh and immaculate. Moreover, most of the supermarkets in the United States keep organically grown kale. Kale juice consumption works great for weight loss. Kale juice is rich in phytonutrients (a substance found in some plants which are considered good for human health) and it also has fat natural fat burners like fiber, magnesium, and folate. But, you can reap the benefits of juicing kale only if it’s consumption is accompanied by a proper low-calorie diet. Drinking kale juice every day does not give you the freedom to eat a carbohydrate-rich high-calorie diet. If you are wondering what is the best way to juice it? Here is the answer. Kale becomes tender on steaming. So, steam it until it softens and then blend it with cream or some hazelnuts and your healthy herbal drink is ready. Kale is one of the healthiest vegetables and has a high concentration of Vitamin C and Vitamin K. Recent research suggests that juicing kale has plenty of health benefits and one of the biggest ones is it helps prevention of prostate and colon cancer. 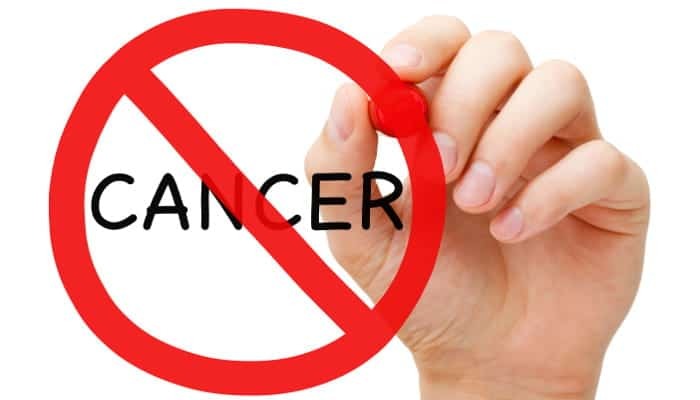 However, it should be noted that the real cause of cancer is unknown in most cases. Some people just randomly develop cancer without any hereditary or dietary causes. Moreover, kale juice will only help prevent cancer by fighting the cancer-causing cells but it does not guarantee a complete cure. Antioxidants are substances found in certain types of food and are known to prolong the life of cells in our body. Research suggests that kale juice is rich in an antioxidant called beta-carotene. Winterbor is the best type of kale available which has high nutritive value and antioxidant activity. The same research also suggested that juicing of kale should be done in raw form to reap the complete antioxidizing benefits. Over the past 100 years, there has been a drastic decrease in the quality of food that people have been consuming. Especially, with the invention of fast food, heart diseases have become quite prevalent. As a result, it has become quintessential to add superfoods like kale or other green vegetables to our diet. Research suggests that regular consumption of kale juice along with proper meal can affect serum lipid profiles and antioxidant systems. As a result, the risk of coronary artery disease in male subjects with hyperlipidemia was significantly reduced. So, juicing kale can also have benefits such as a stress-free and happy old age. 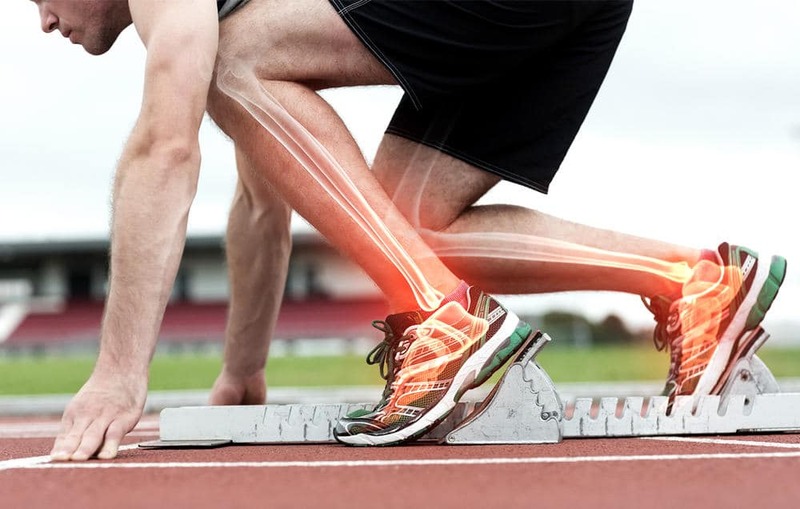 Each year 8.9 million people suffer from bone fractures. In other words, there is one osteoporotic fracture in every 3 seconds. Such an epidemic can only be stopped with proper diet and nutrition. By adding foods rich in calcium and Vitamin D to your diet, a fatal disease like Osteoporosis can be prevented. Kale has an abundance of both these nutrients. Thus having strong bones is one of the benefits of juicing kale. 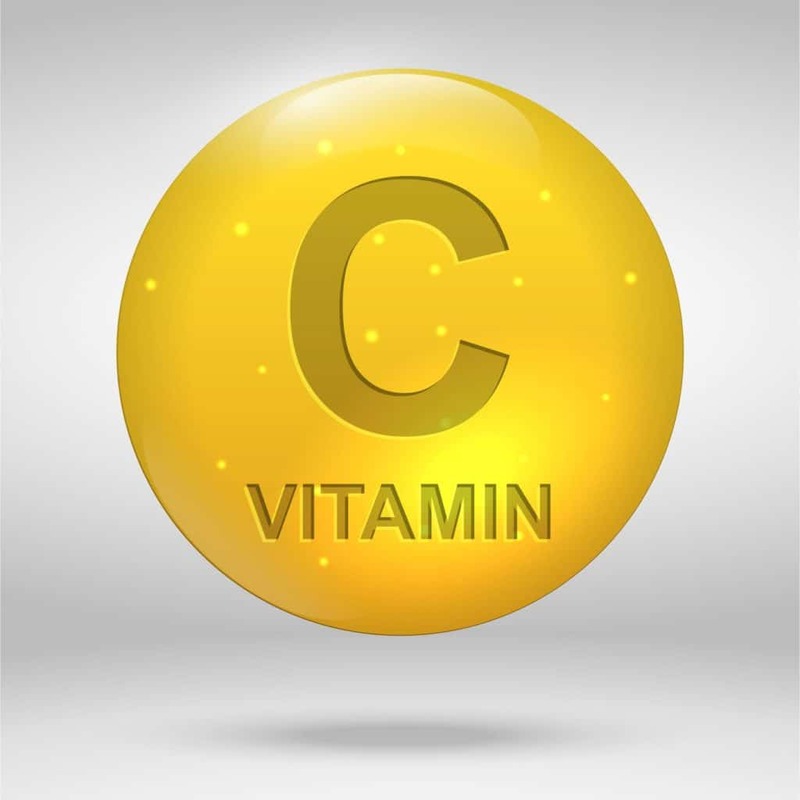 Vitamin C, also popularly known as ascorbic acid, is a water-soluble nutrient found in foods like oranges, limes, and lemons. It protects the cells in the body from free radicals by acting as an antioxidant. Moreover, it is also needed to heal wounds and absorb iron from the food. Other than citrus based fruits, kale also has 120 mg of vitamin C per 100 grams; which is twice than that of the same quantity of an orange or a lemon. There is a reason why kale is considered a super food. It is power packed with all such vitamins and juicing a glass of it can provide benefits of many other fruits/vegetables combined. Our body needs minerals mainly to keep our bones healthy and convert what we eat into energy. Minerals can be found in daily staple food or dietary supplements. Mostly, minerals are found in meat, dairy products, seafood, and nuts. Kale juice is rich in minerals like calcium, iron, magnesium, phosphorus, potassium, sodium and zinc. In conclusion, an overall balanced body, proper digestive system, and strong teeth are few of the additional benefits of juicing kale. 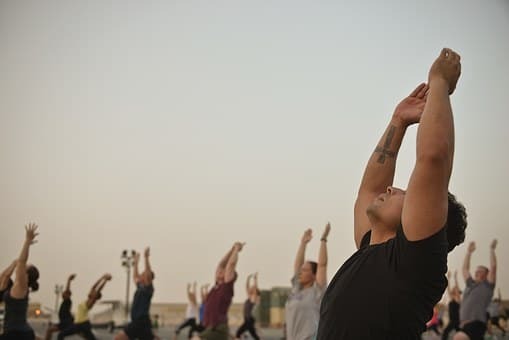 In general, metabolism means the chemical reactions performed inside our cells to keep us healthy and active. Its decides what food is good for our body and what isn’t. 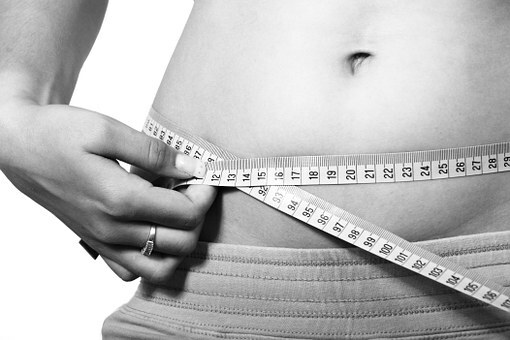 Consequently, metabolic rate is decided by how fast this entire process of cell repair takes place. 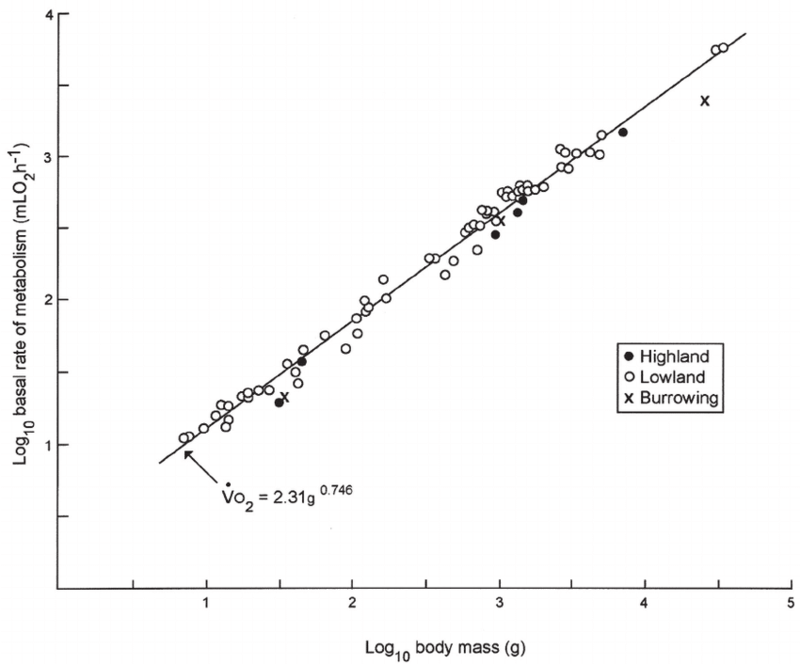 This rate varies in all human beings depending on their weight, age, and body composition. 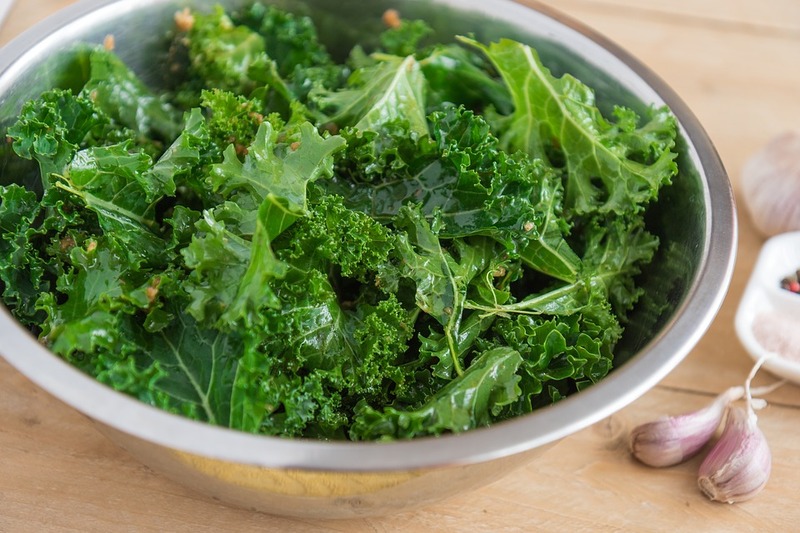 Research suggested that the inclusion of leafy vegetables like kale in the diet increased the metabolic rate of the participants of this study. We only look good when our internal organs and inner body parts are healthy. Besides, there is no point in putting any effort to look good aesthetically. Organic kale has an abundance of Vitamin K. It has 817 mcg of vitamin K per 100 grams which is almost twice as that of spinach(483 mcg). Consumption of kale by juicing it improves the complexion of skin and fights various skin ailments like acne and dark spots. Often times we fall off the wagon and start eating fast food like burgers, chips and other deep fried food. But, it’s never too late to get back on track and start eating clean. 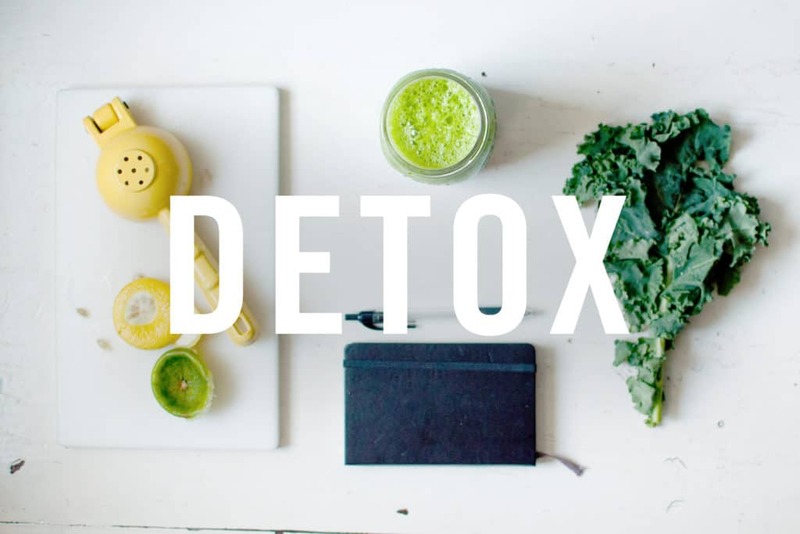 The best way to achieve this by detoxifying your entire system within a period of 3-5 days. So, start your day with a glass of kale and slow down or even reverse the harmful effects of fast food consumption. Mostly, half-boiled baby kale is preferred for blending, as it is easy to capture the nutrients in it. Moreover, it tastes great when mixed with some nuts or cream. 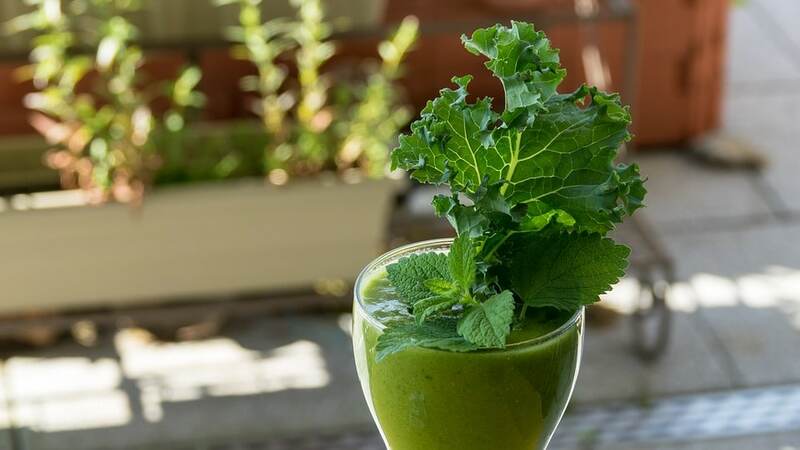 To reap all the benefits mentioned in this article, it’s important to juice the kale properly; in a way that maintains its nutritional value. The human body cannot break down cellulose from the raw kale by digestion. So, it’s important to break the cells by blending it really well.